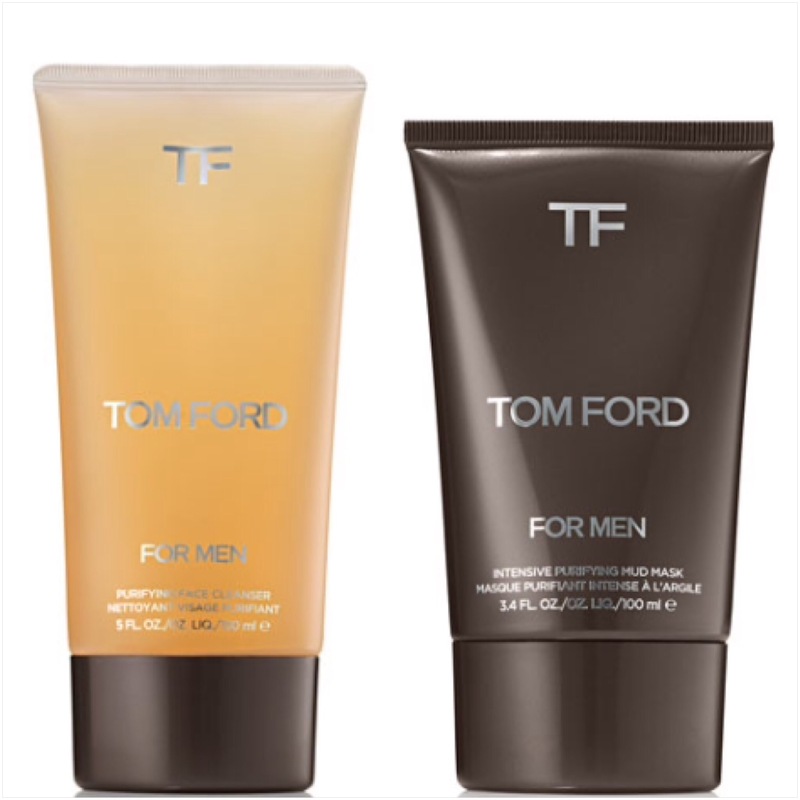 First up, we have a purifying face cleanser $48.00 and a intensive purifying mud mask $60.00, while, I think it’s a great idea for men grooming products, I would like to know who is the idea customer! 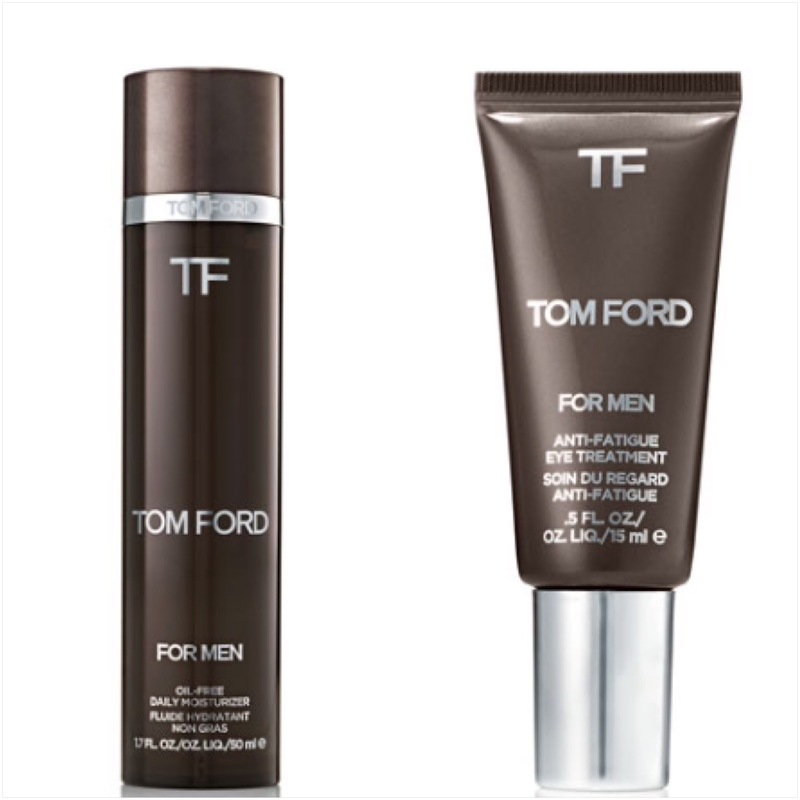 Unlike women, men don’t seem as they would be convinced to consistently use skin care/grooming product! 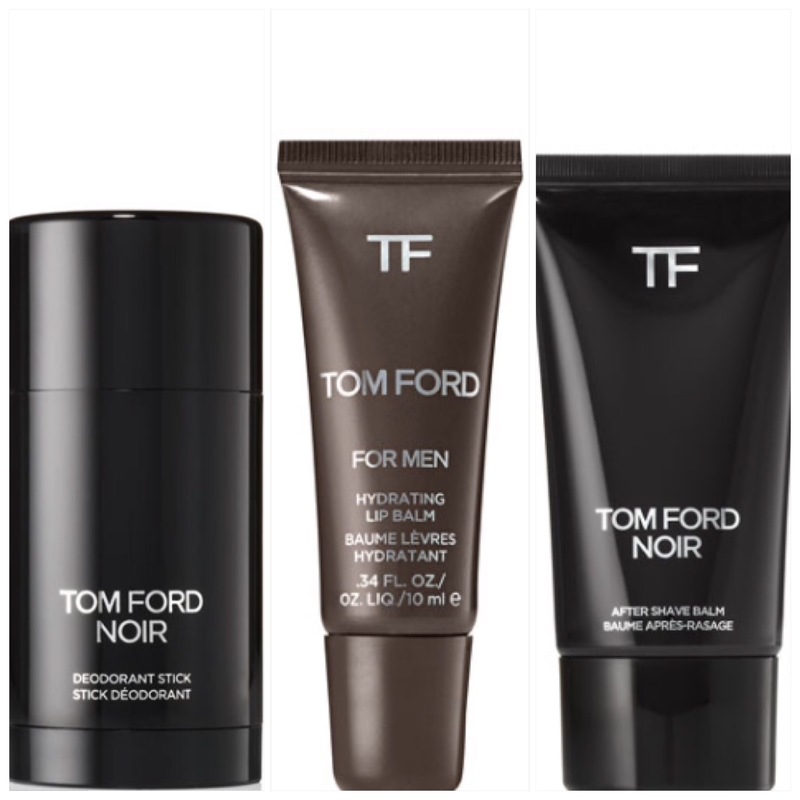 Next we have the daily moisturizer for $105.00 and the anti-fatigue eye treatment for $75.00………I admit this is cheaper than my Chanel-Le Lift, yet, this seems pretty steep! 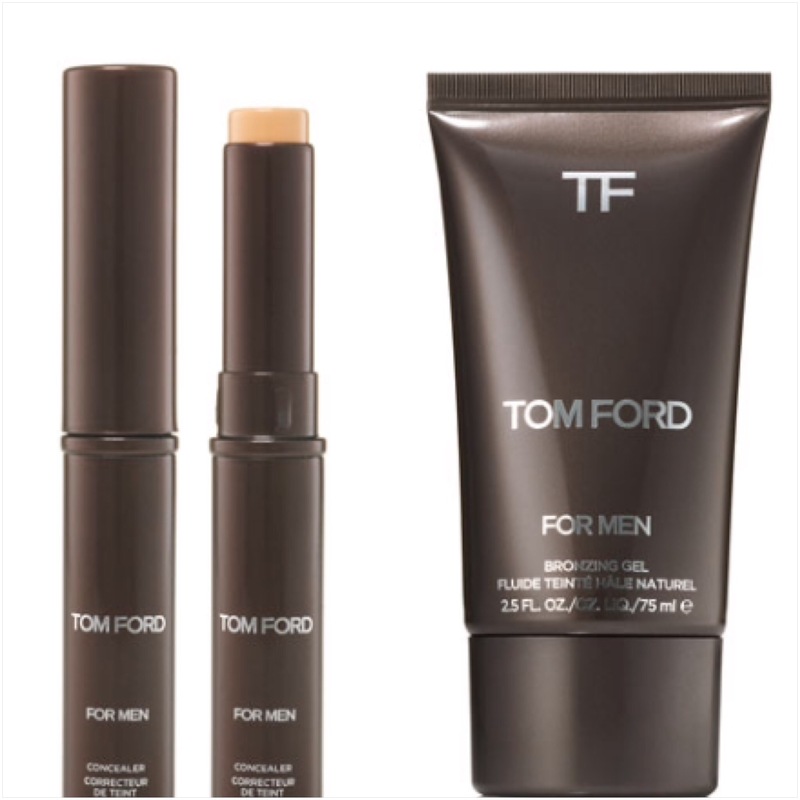 The concealer for men come in three shades, light, medium and deep for $40.00 and a bronzing gel $48.00 ……..
What are your thoughts, I’m actually going to buy the lip balm and concealer to test out! I want to know how you feel about this line of products and would you be willing to purchase?